Overall business confidence in the North East rose for a second month during March, climbing two points to 10 per cent according to the latest Business Barometer from Lloyds Bank Commercial Banking. Companies in the North East, surveyed between 1st and 15th March, reported higher confidence in their own business prospects, up eight points to 15 per cent, while firms’ economic optimism fell three points to four per cent. Together, this gives an overall confidence of 10 per cent, up two points on February. Hiring intentions show that a net balance of seven per cent of businesses in the region expect to recruit more staff during the next year, dipping one point on last month’s figure. Nationally, companies’ confidence in their own business prospects rose seven points to 20 per cent but firms are evenly split on whether they feel optimistic or pessimistic about the economy. 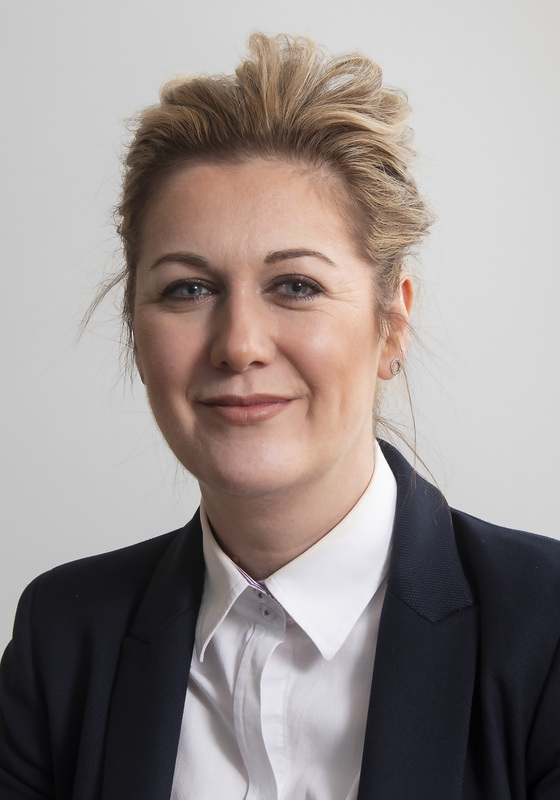 Kelly Green, regional director for the North East at Lloyds Bank Commercial Banking, said: “This month’s results indicate that resilient North East businesses are maintaining an optimistic outlook, despite ongoing domestic and global uncertainty. “It’s particularly encouraging to see firms reporting increased confidence in their own business prospects, possibly buoyed by the recent announcement of funding for the Borderlands Growth Deal, which is set to boost the region’s development. Across the North East, a net balance of four per cent of businesses said they felt that the UK’s exit from the European Union was having a negative impact on their expectations for business activity, compared with 12 per cent a month ago. Those in Scotland were the least confident, with an overall confidence of minus three per cent, 13 points below the national average.